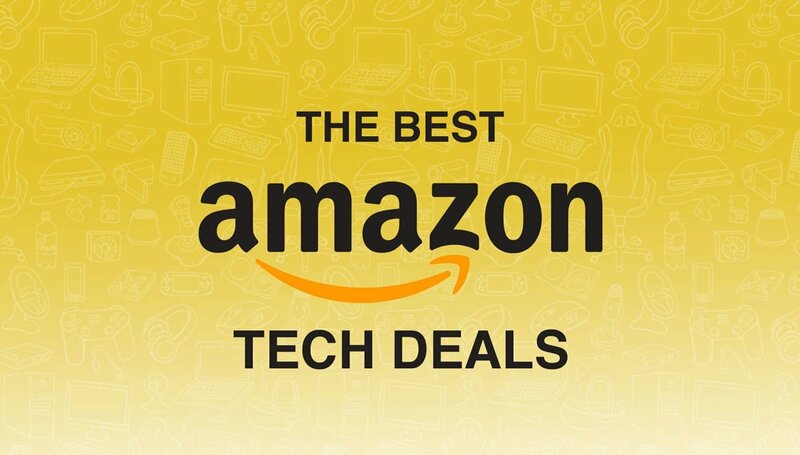 Looking for all the best tech deals from Amazon? You’ve come to the right place. From smart thermostats to wireless headphones, we’ve got a ton of great deals. 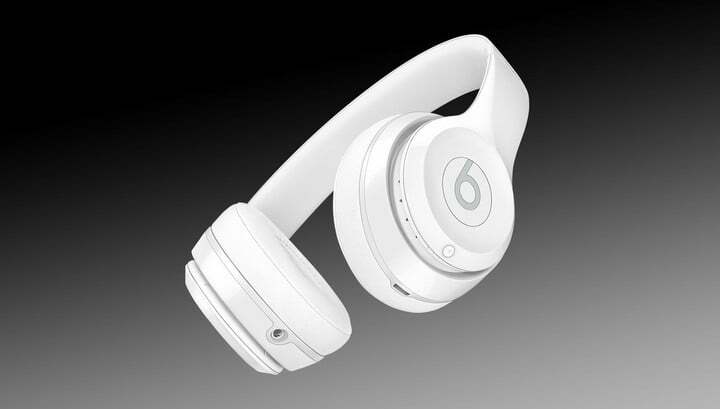 If you’re still looking for the best pair of over-ear headphones, and you’re especially attracted to all the features of the W1 chip, the Beats Solo 3 headphones are available on Amazon for $110 less than buying them through Apple, so long as you get them in Gloss Black. 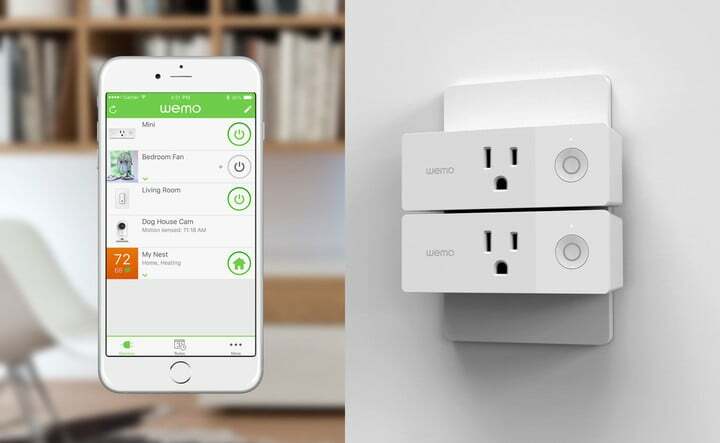 The Wemo Mini Smart Plug is the new, much smaller version of the incredibly popular smart plug that lets you control your various appliances with either your phone or with your voice using Amazon Alexa. 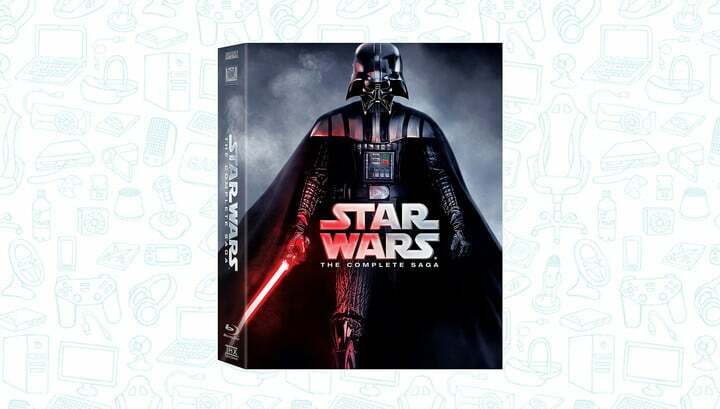 Do we really need to say anything here? 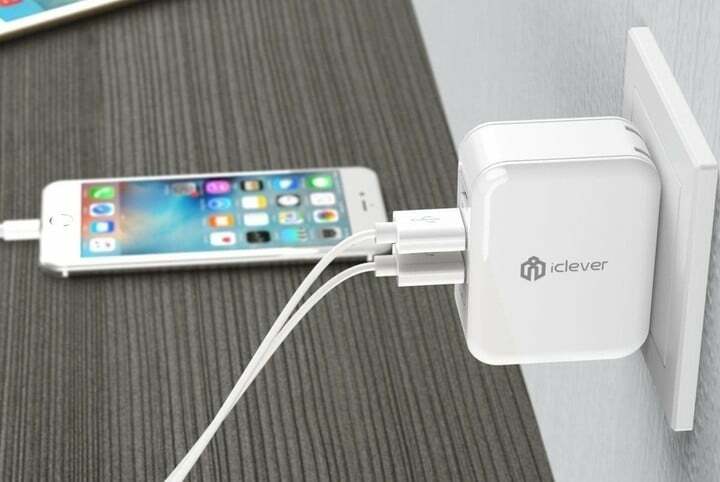 Even though this iCLever Boostcube is super small, it’s still able to charge up to three devices at full speed, something you can’t say for a lot of travel chargers. Its foldable plug makes it especially convenient for frequent travelers and its 18-month replacement warranty makes us love this product even more. 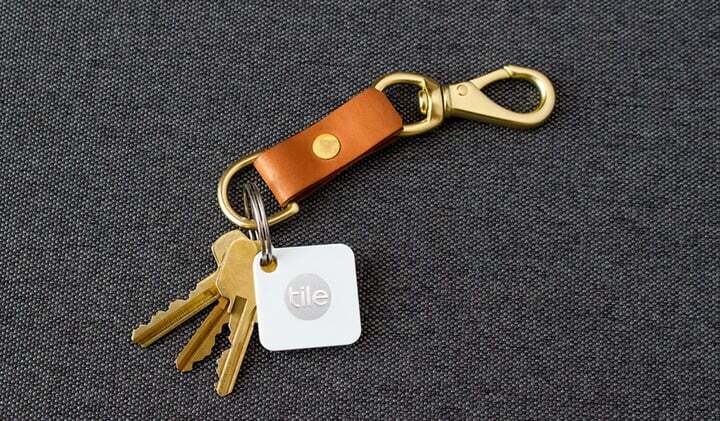 Weighing just 6.1 grams and measuring 34mm square and 4.65mm thin, the Tile Mate is 25 percent smaller than the original and still sports a built-in hole perfect for a keychain or to strap onto a backpack or other object. 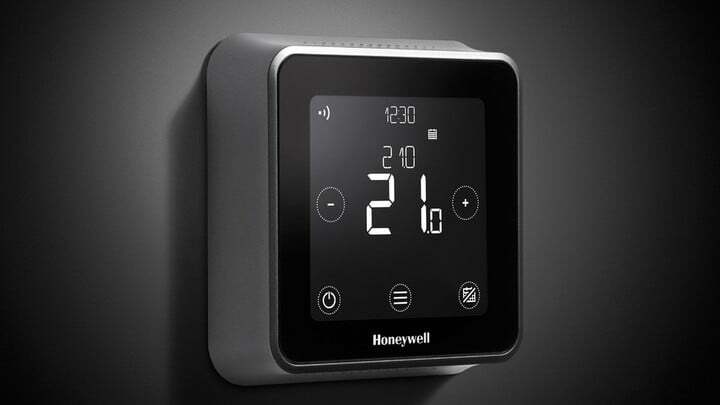 There aren’t too many smart thermostats that work with Apple’s Homekit and our favorite one is over $200, but if you’re in the market for one and you’d rather go with one that’s a little more budget-friendly, the Honeywell Lyric T5 is a great alternative. 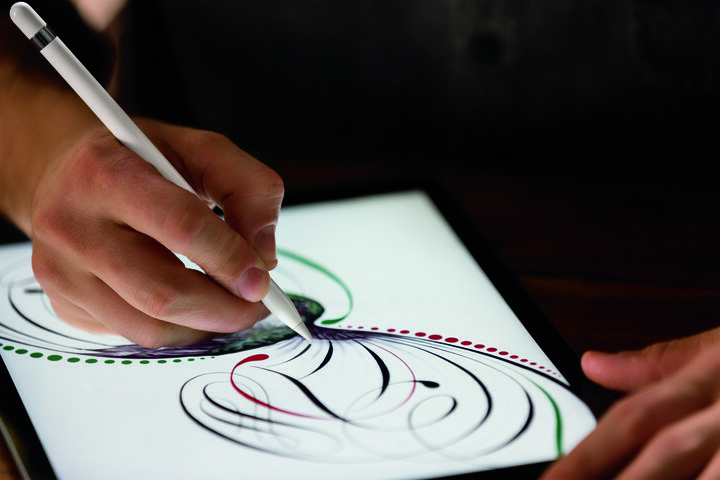 The 9.7-inch iPad Pro, which hit store shelves about a year ago offered many of the same features for the 12.9-inch in addition to a new True Tone display which adjusts the color of the display depending on the ambient light around you. Apple still currently sells the 32GB version of this iPad Pro for $599, but you can grab the same Certified Refurbished version for just $475. 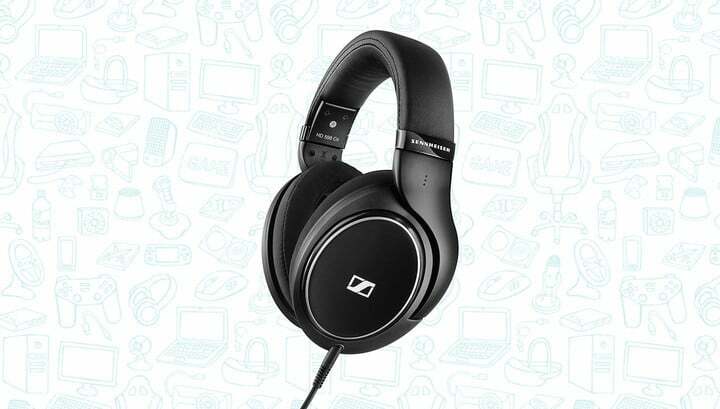 The Sennheiser HD 598 Cs provides impeccable sound quality and effective noise isolation. 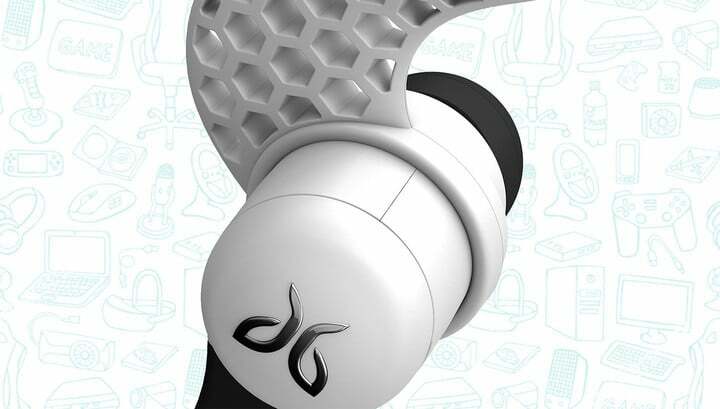 Its closed-back design delivers incredibly natural, detailed and balanced sound allowing enjoyment of your favorite music without disturbing your surroundings or being disturbed by it.